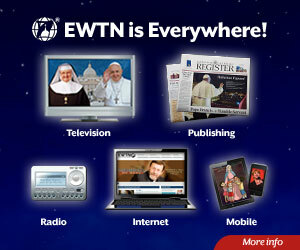 LINCOLN, NE, December 11, 2016 (CNA/EWTN News) -- Clarity and renewal can be the fruit of disputes and disagreements, Bishop James Conley of Lincoln said to his priests on Monday, reassuring them in the face of confusion regarding Amoris laetitia. “Amoris Laetitia will continue to be discussed among the Church's bishops and the Holy Father, in order to bring clarity and understanding to difficult questions,” Bishop Conley wrote in a Dec. 5 letter to the priests and seminarians of his diocese. Pope Francis' March 2016 apostolic exhortation on love in the family has been met with a varied reception and interpretation within the Church. 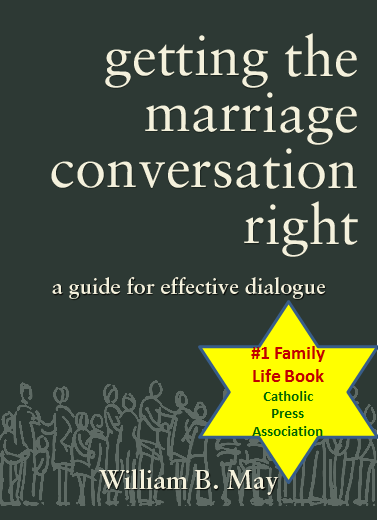 Its eighth chapter, on accompanying, discerning, and integrating fragility deals with, among other things, the pastoral care of the divorced-and-remarried, who have not been admitted to Communion unless they commit to living in continence with their partner, forgoing the acts proper to married couples. Yet ambiguous language in that chapter has led to uncertainties about this practice and about the teaching and status of the apostolic exhortation. Some have maintained it is incompatible with Church teaching, and others that it has not changed the Church's discipline. Still others read Amoris laetitia as opening the way to a new pastoral practice, or even as a progression in continuity with St. John Paul II. In June, a letter signed by 45 theologians identified 19 propositions in Amoris laetitia “whose vagueness or ambiguity permit interpretations that are contrary to faith or morals, or that suggest a claim that is contrary to faith and morals without actually stating it.” And in November, a letter sent by four cardinals to Pope Francis was made public, which had requested that he “resolve the uncertainties and bring clarity” regarding his exhortation. The bishop indicated that he had provided the priests with the pastoral guidelines of several diocese, among them those of the Philadelphia archdiocese, the Phoenix diocese, and the province of Alberta. “I have provided these particular documents because they reflect the most faithful interpretation of Amoris Laetitia, and covey the intepretation that is to be considered normative in the Diocese of Lincoln,” Bishop Conley wrote.